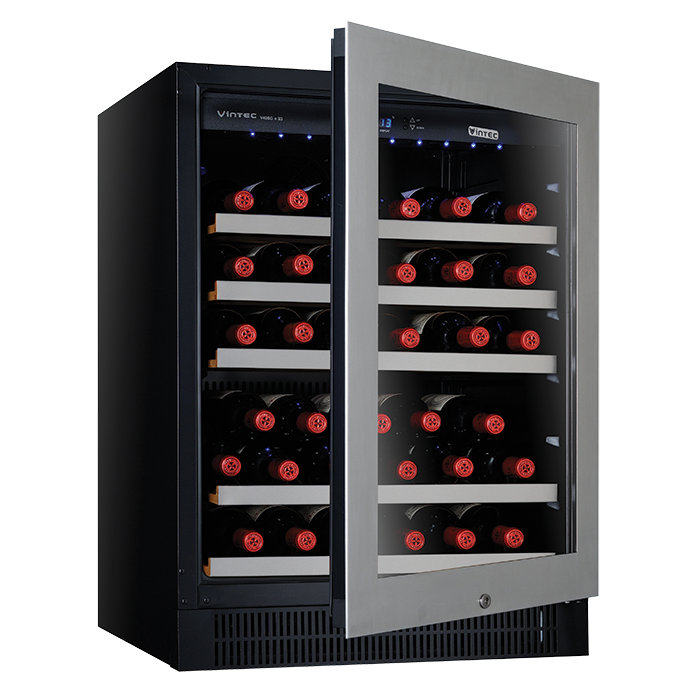 Don’t pay $629 Now only $498! 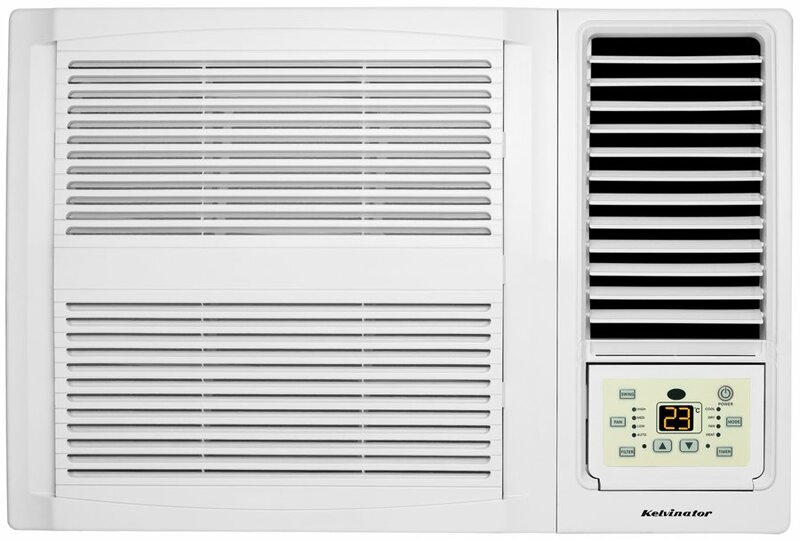 This Kelvinator KWH26HRE Window Wall Room Air Conditioner is a factory second appliance. 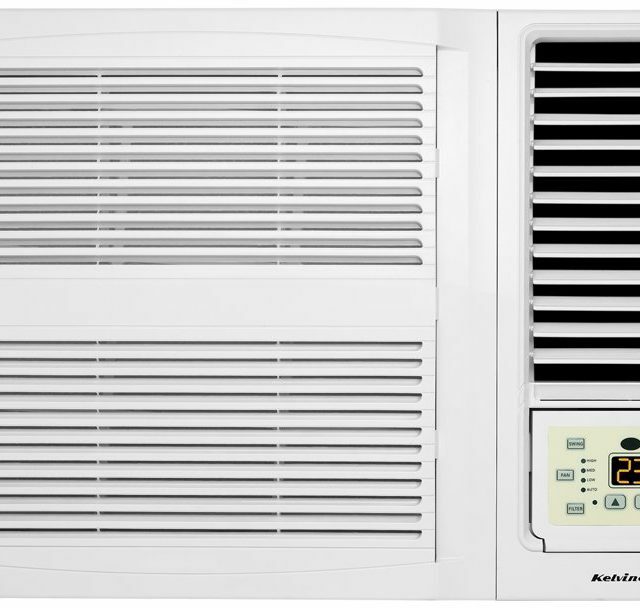 These air conditioners sell in discount retailers for $629, but we can offer it for the best price in Sydney. 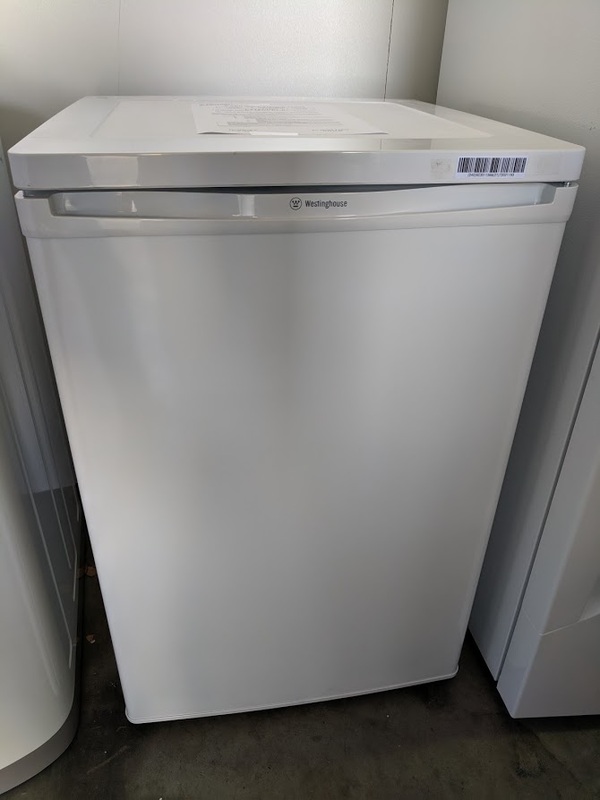 It comes with a full 12 month factory warranty, from Electrolux. 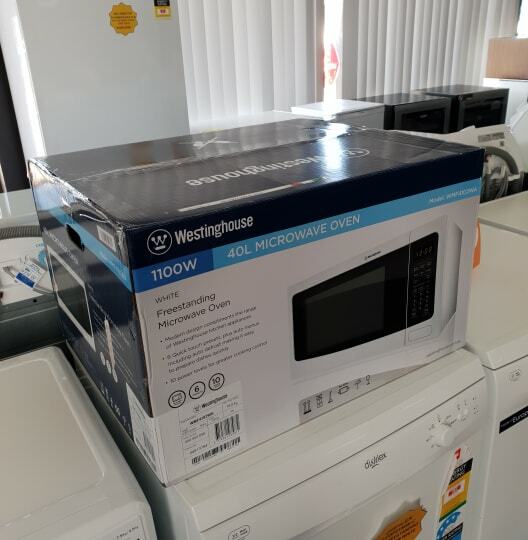 This is A-Grade new appliance stock with carton damage. The Air Conditioner is complete and unused. The Huge Discount is because of the carton only. There is no noticeable damage to the Air conditioner at all.